Thanksgiving is just a couple weeks away, which means it’s finally time to start Christmas crafting! Yay! It’s my favorite! 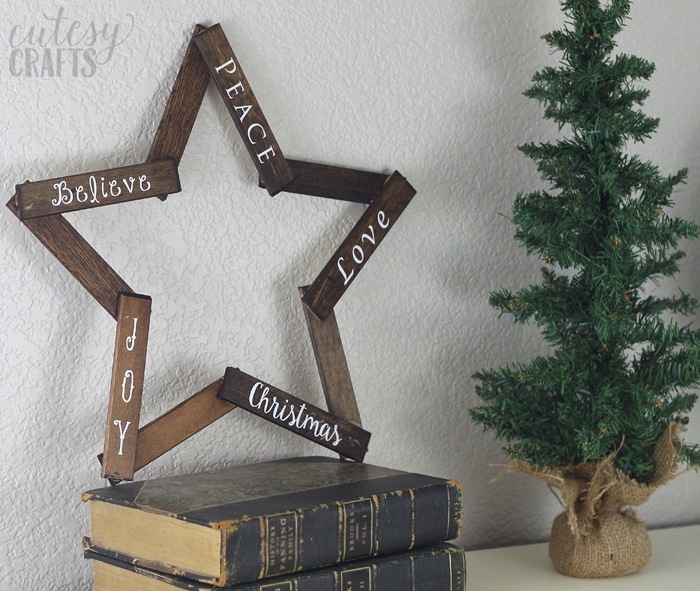 I wanted to make a new DIY Christmas decoration for my mantle, so I came up with this cute wooden star. It’s really easy to make, and I think it turned out really nice. AND you’ll want to keep reading because I’ve also got an amazing GIVEAWAY for you to enter!!!! 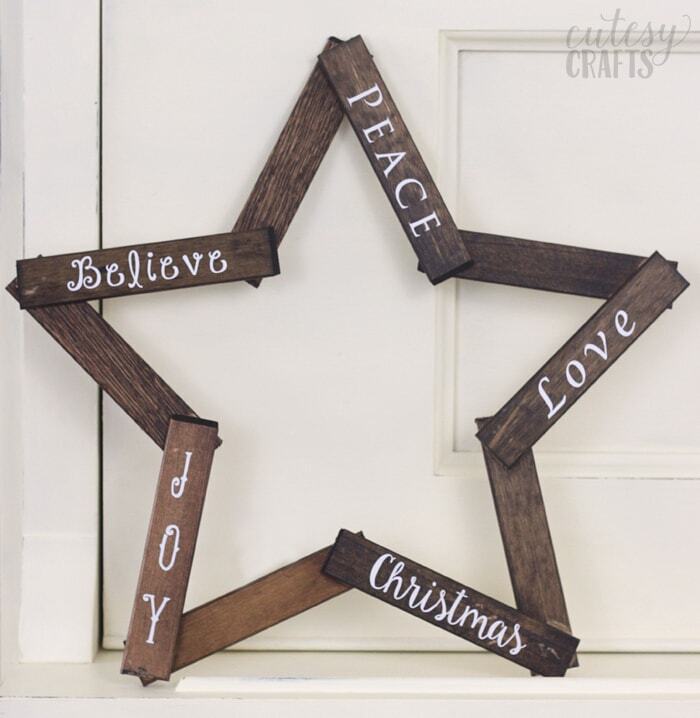 I stained my star and used vinyl for the letters, but this could be done in lots of different ways. 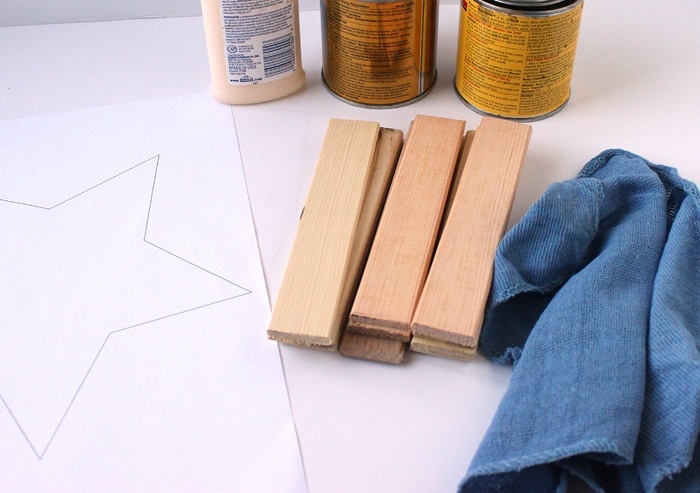 You could paint it, use the vinyl as stencils, or even leave the wood natural. 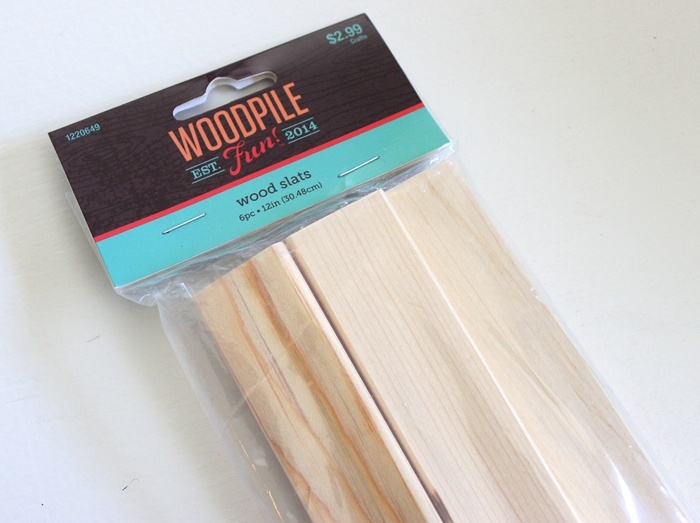 Here are the wood slats that I bought from Hobby Lobby. They were 1 inch wide and 12 inches long. I cut them in half with a hand saw to make them 6 inches long. Ok, now STOP for just a second and learn from what I did. 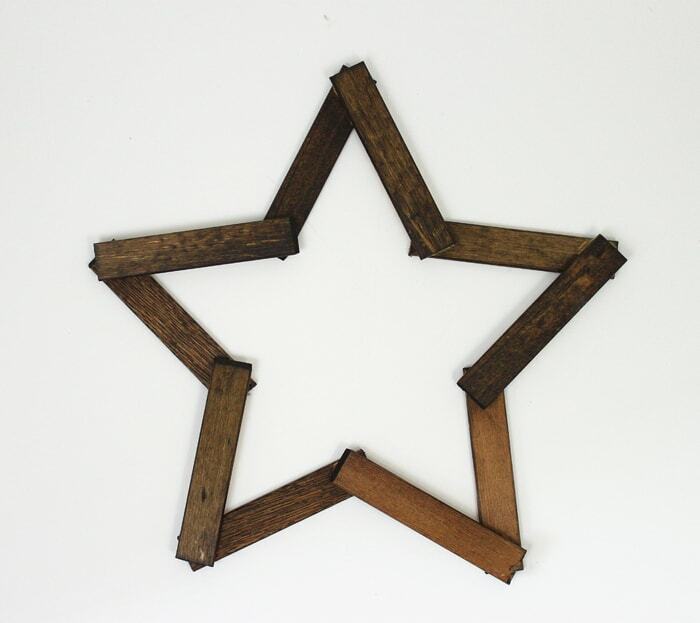 I wasn’t sure exactly what I was going to do with the star when I first started making it, so I stained it after assembling. If you are going to stain yours like I did, stain the slats BEFORE gluing it together. This will make it much easier. Put on your gloves, wipe the stain on, let the stain sit for the amount of time indicated on the can, wipe off the excess and let it dry. Make sure to properly dispose of your rags after. 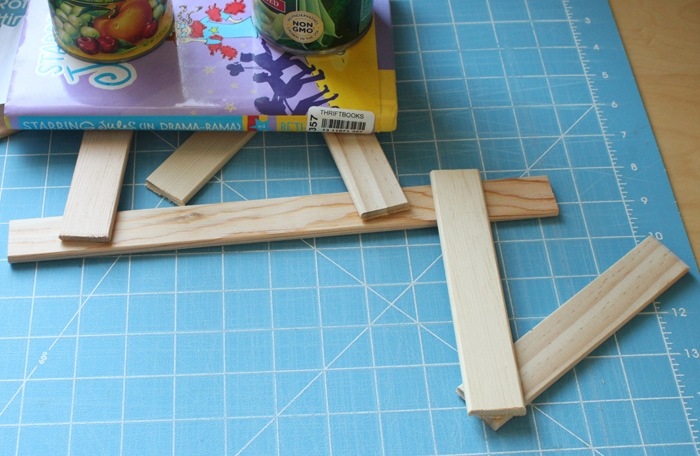 Once everything is stained and dry, put a thin blob of glue at the end of one of the slats. 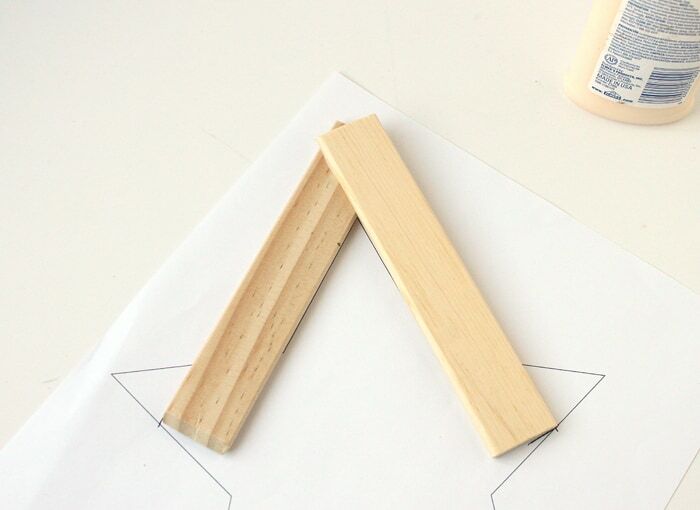 Take another slat and line it up, using the star template, like the photo below. 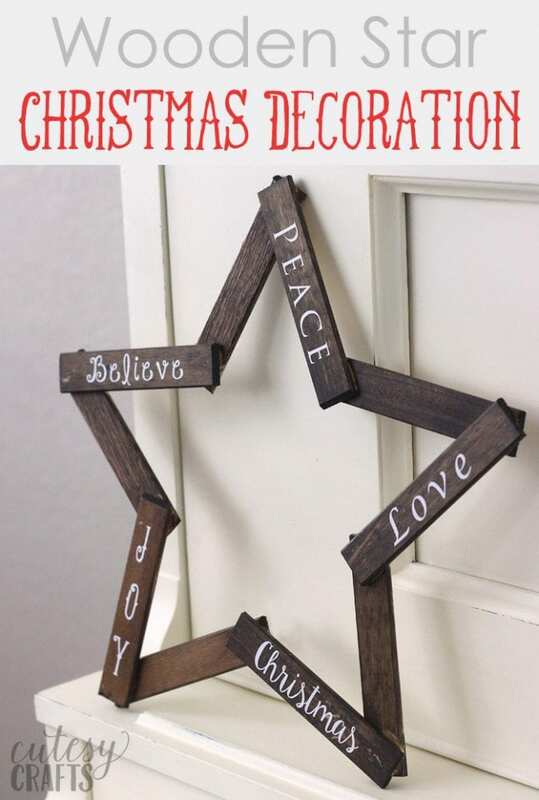 Your wooden star will be much larger than the template; it’s just so you can get the angles lined up correctly. 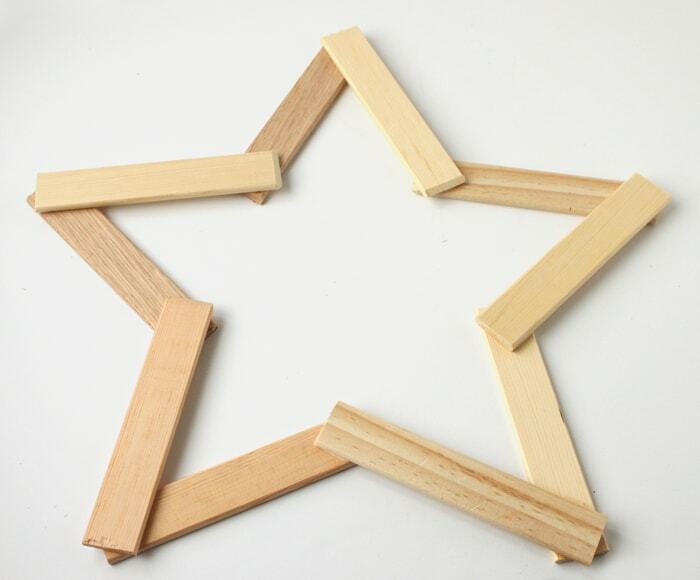 Repeat with four more pairs of slats to make a total of five points on the star. I used the extra slat from the bag to support the higher slat on each point, put a book on top, and weighed it down with cans. Leave that for at least 30 minutes to dry. 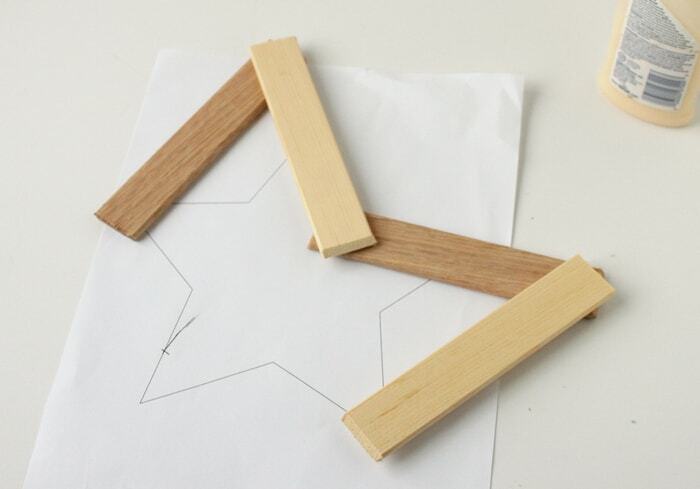 Use more glue and the star template to connect the five points of the star together. Put a book on top with some cans again and leave overnight to dry. 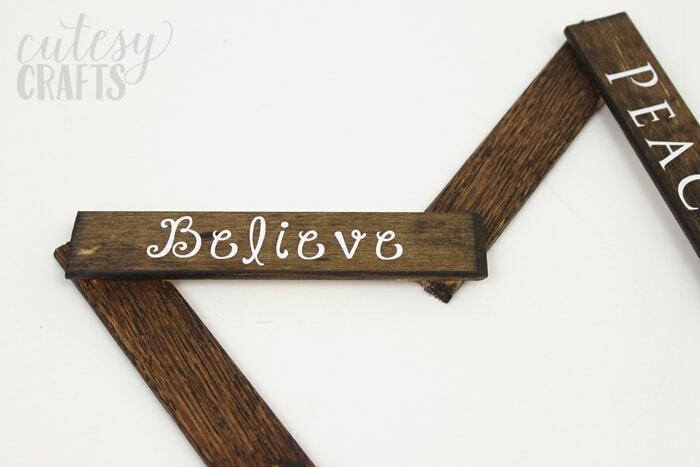 Now, hopefully you’ve already stained your wooden slats, but if you haven’t, you can do that now. 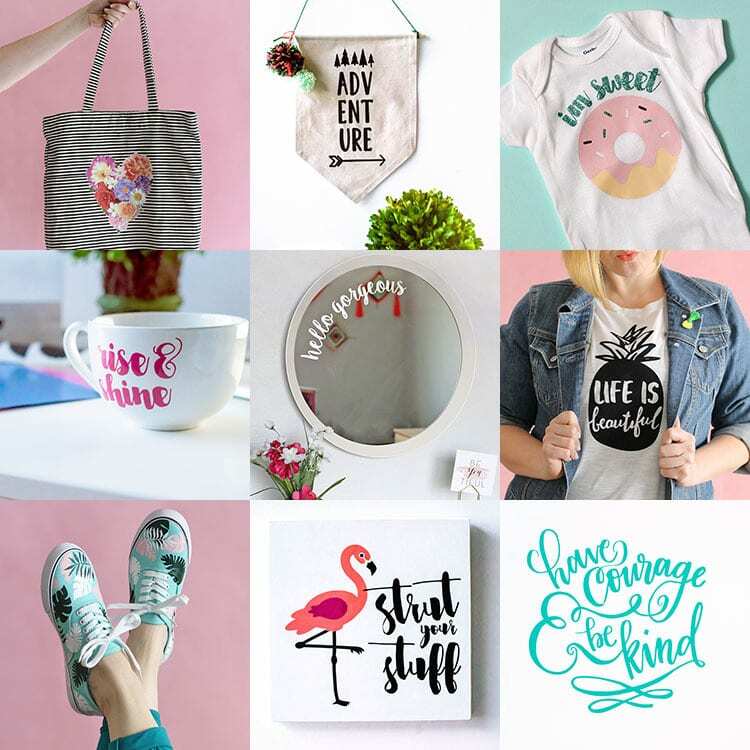 Use your Silhouette to cut the words out of white vinyl. 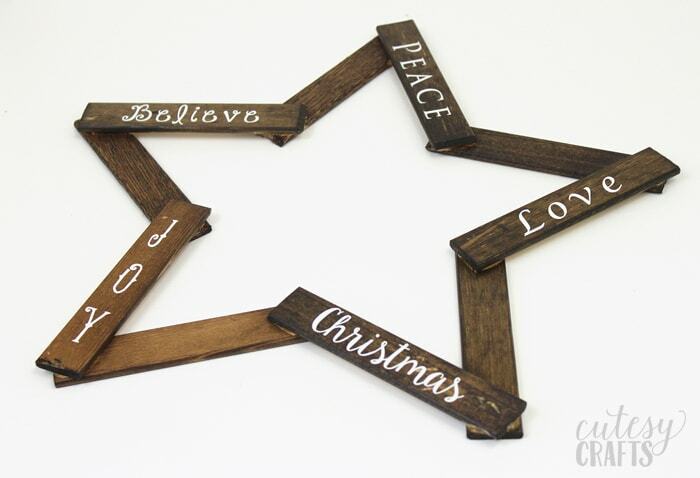 Make sure your stain is completely dry and transfer your words to the star. That’s it! This is going to make such a pretty addition to my Christmas mantle! 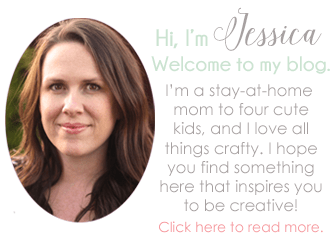 Today I am also joining in with other talented bloggers to share over 20 amazing vinyl projects with you all to celebrate the launch of Alexis of Persia Lou‘s new Craftsy Class – Si rel=”nofollow”lhouette Saavy: Venture into Vinyl, a brand new online video class that will teach you everything you need to get started cutting vinyl with your Silhouette. 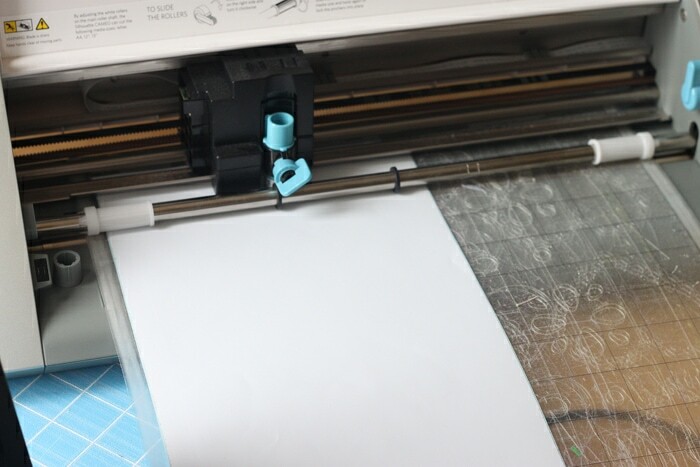 In the course, Alexis will walk you through creating eleven different vinyl projects. 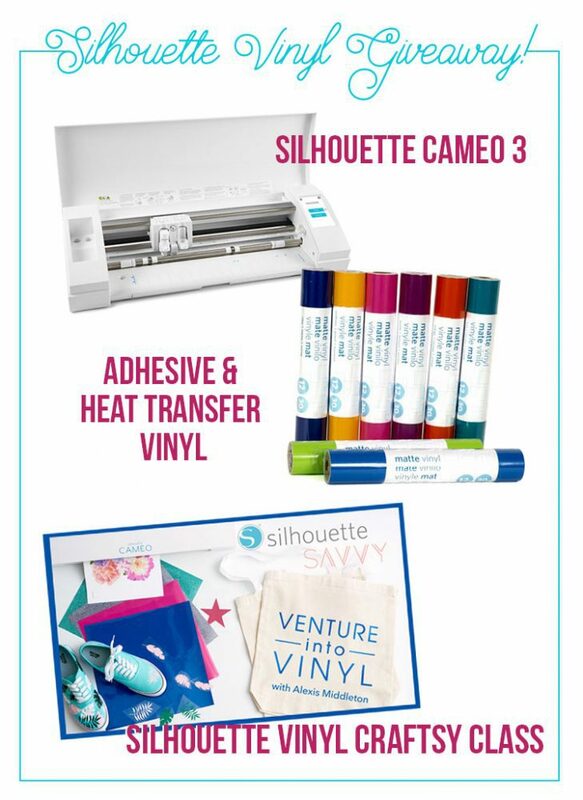 You will get all the cut files you need as well as video guidance for each step, and you will learn techniques such as layering adhesive vinyl, cutting large-scale decals, using the print and cut feature with printable heat transfer material, creating vinyl stencils for screen printing, and more. I love this for Christmas! The star is genius! I don’t have a silhouette but it does look like fun and a useful tool for my preschool class. Oh, you would LOVE it for your preschool class! Good luck winning it if you entered the giveaway! I always love it when someone shares their mistake in a “I’ve made it so you don’t have to ” kind of way. It’s often easy afterwards to see how something could have been easier.